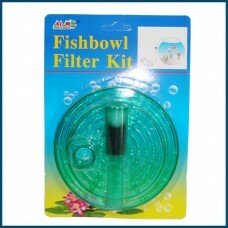 Fish Bowl Filter Kit Suitable For Medium To Big Size Bowl. 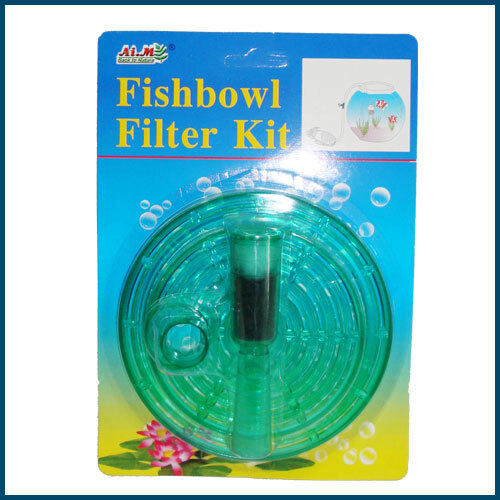 This Can Easily Broke And Easily Fit Into Aquarium If Your Fish Bowl Is Too Small. This Requires Oxygen Air Pump To Work.